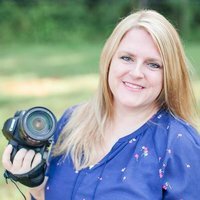 I'm a Portrait + Wedding Photographer serving Georgia and the surrounding states. Wife to Daniel & Mama to two sweet girls and one pup. Let's chat!